1. Manually in Merchant Center by selecting Shopping Actions in the promotions tool in the promotions section of your account. 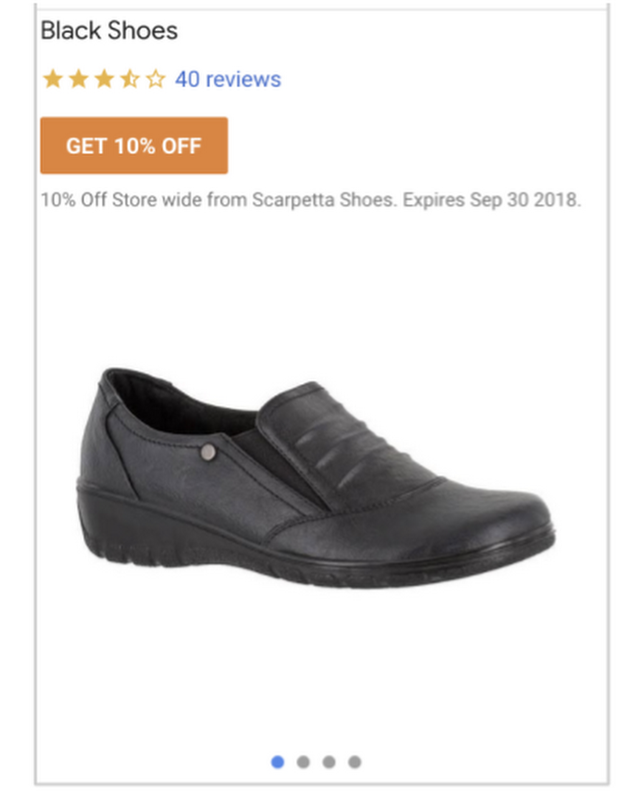 If you’re already running eligible promotions for your Shopping Ads, it’s as simple as checking the Shopping Actions button. 2. By creating a Promotions feed and setting the promotions destination attribute to “Shopping Actions”. If you already run promotions for Shopping Ads, simply update the promotions destination attribute in the promotions feed to include Shopping Actions. Interested in joining or learning more about Shopping Actions? Fill out our interest form. We look forward to helping you reach more shoppers throughout the holidays and beyond!